Dr. Sage Campione is a Doctor of Chiropractic and Integrative Practitioner, specializing in wellness, and holistic methods of illness prevention. In her 18 years of practice, Dr. Sage has helped thousands of patients reach their goals. Including, professional athletes, iron-man, runners, football players and wrestlers, along with top performing artists, singers and dancers of Broadway musicals. 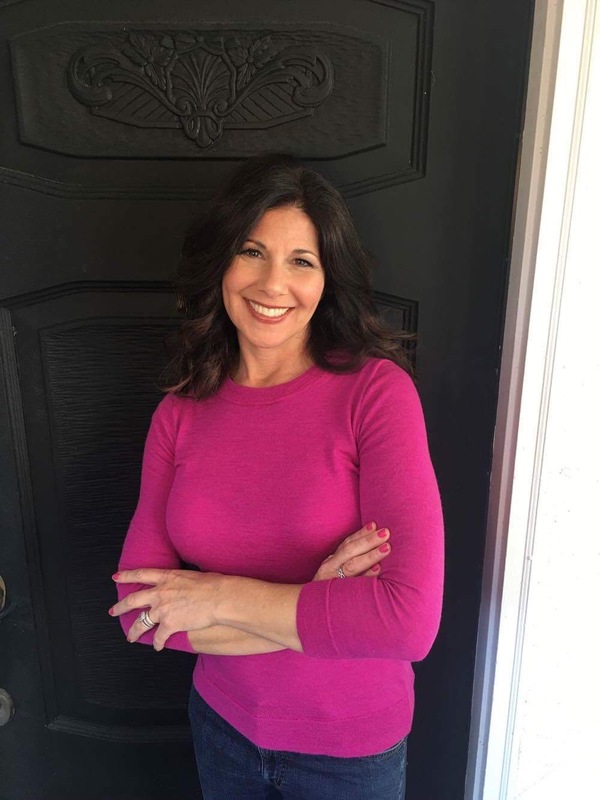 She is well known on the speaking circuit, being featured as a nutritional expert for multiple organizations and companies including the American Liver Foundation and Tampa Electric. She is also an accomplished writer, with articles in many daily and health publications, see her blog. Dr. Sage devoted six years as a medic in the US Army. In 2006, Dr. Sage joined the US Olympic Medical Team in Torino, Italy, treating world-class athletes. Dr. Sage incorporates the wellness care of her patients through all aspects of her practice and believes in providing the very best chiropractic and nutritional care to her patients. Dr. Sage is a chiropractor dedicated to treating the wellness of her patient through an array of advanced techniques and medical technologies such as MLS Laser Therapy and the latest nutritional laboratory testing. As a chiropractor, Dr. Sage knows the importance of structural integrity when it comes to quality of life and is committed to providing her patients with the optimum chiropractic care and nutritional care. Dr. Sage can provide the very best in pain and lifestyle management through her integrative work of treating the patient both with chiropractic and nutritional care. Please call or Schedule an Appointment today to see why Dr. Sage is the right choice for you and your health. Click here to learn more about Concierge Wellness Care and your free one-to-one consultation with Dr. Sage via phone or Skype. Voted 2015’s best Chiropractor in Elm Grove for Chiropractic treatment and services as reviewed by patients. © Dr. Sage Campione. Premium WordPress Theme.